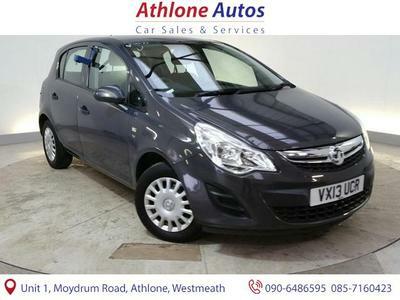 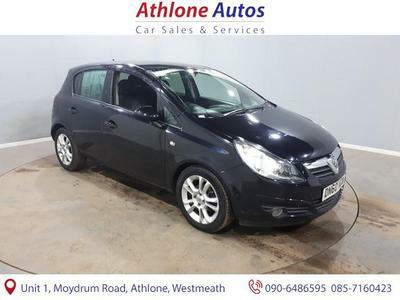 We are an Independent supplier of quality used cars located in Athlone in Co. Westmeath. 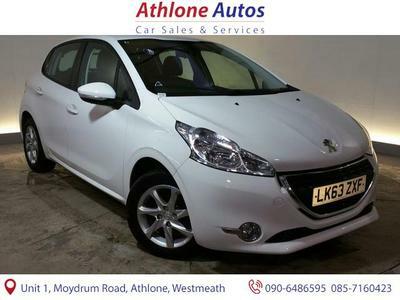 We also have a fully equipped service workshop and can carry out repairs on all makes and models. 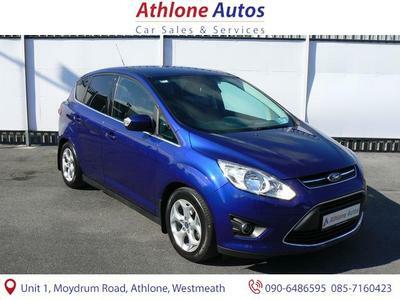 Here at Athlone Autos our stock is updated on a daily basis so please remember to check back for updates.